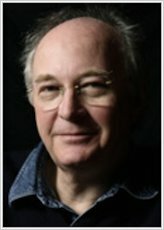 So: what does Philip Pullman do when he’s not penning epics like Northern Lights, or signing copies of The Book of Dust, or being interviewed for the papers? 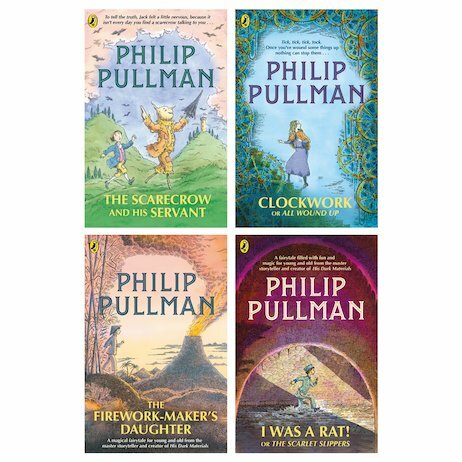 The answer is, he writes rather wonderful fairy tales – and this pack is your chance to discover them. There’s the dark gothic story of a German clockmaker with a sinister secret. Or the dazzling colour of The Firework-Maker’s Daughter, where brave Lila battles the evil Fire-Fiend. Don’t be fooled: these stories may look simple, but they have the light touch of a master at work. Their easy charm masks the hidden complexity with which a host of magical elements are woven into a single glittering whole.